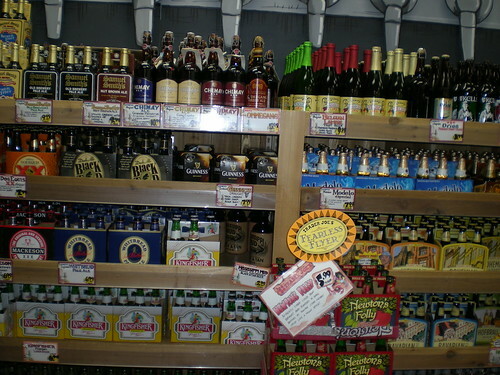 Beer aisle Trader Joes Reston VA, originally uploaded by shashiBellamkonda. The economy may be in a rut, but a new study shows American’s are as thirsty as ever for craft beers. If you are looking for a brew from India the Trader Joes in Reston is a good place to get KingFisher from. We always want to cook the best and the healthiest recipe that we can find from the internet. As a mother, I always want that and in able to keep up with those needs, I need to be focused and be creative. I always have Gourmandia on my side to give me the appropriate recipes for the day and for me not to reiterate the recipe that I did the other day! It’s just so innovative!